WOW !!!!!! 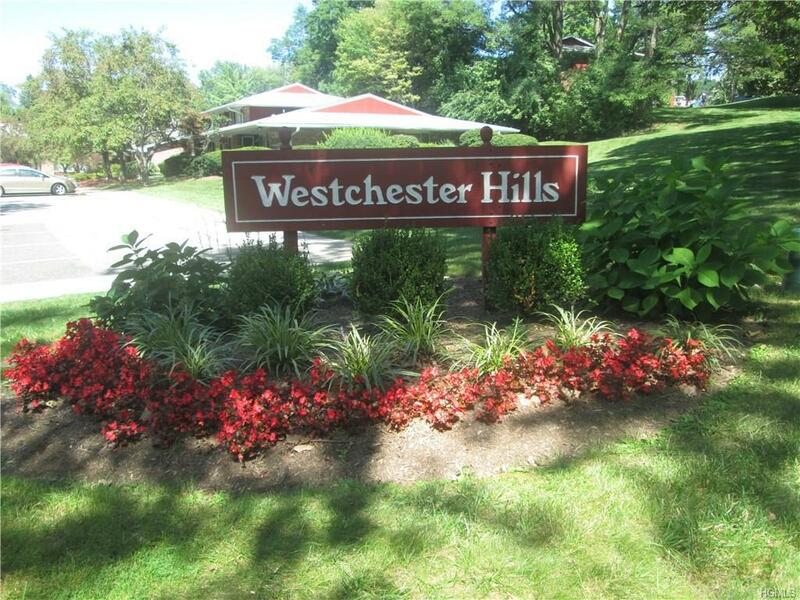 A VERY VERY RARE OPTY TO OWN A SPACIOUS THREE BEDROOMS ONE BATH GARDEN STYLE CONDOMINIUM IN A PRESTIGIOUS AND HIGHLY SOUGHT AFTER WESTCHESTER HILLS COMPLEX THAT OFFERS PREMIUM AWARD WINNING SCHOOLS OF POCCANTICCO HILLS, BRIARCLIFF MANOR, PLEASANTVILLE & SLEEPYHOLLOW. THIS BEAUTIFUL COMPLEX HAS MANY OTHER AMENITIES SUCH AS A CLUB HOUSE WITH MULTIPLE POOLS, RECREATION ROOM, SAUNA & OTHER PLAY AREAS FOR CHILDREN. LOCATED IN CLOSE PROXIMITY TO TRAVEL, ENTERTAINMENT, AND SHOPPING CENTERS THIS TRULY BECOMES A IDEAL CHOICE FOR SOMEONE LOOKING FOR QUALITY SCHOOLS AT LOW COST AND COMFORTABLE LIFESTYLE. A TRUE GEM WAITING FOR SOME TLC.TENANT OCCUPIED, WILL BE VACANT BEFORE END OF APRIL.